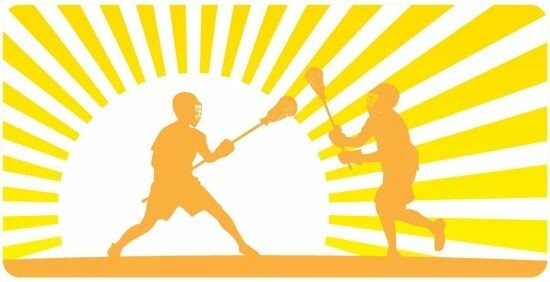 The Southside Lacrosse Boys Summer League is a fun way to keep lacrosse skills sharp and to prepare players to move up to a new level in the fall! No body checking is allowed at any level of play. The focus of Southside Lacrosse Summer League is on having fun while improving as a player. The inaugural summer season will feature High School, Middle School & Elementary School Divisions! Wear your board shorts! Come straight from the beach! Games only - no practices! Teams will be established based upon enrollment and evenly balanced. Certified, background screened and experienced Coaches for all teams. Informal, no body checking, focused on fun and skill development! Wednesday evenings 6:00 - 8:30 pm at the Princess Anne Athletic Complex - No Play on Independence Day!